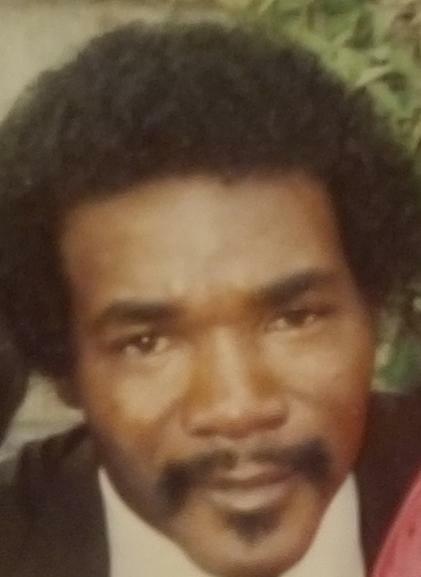 Joe Amos Jr., 66 of North Little Rock passed January 28, 2019. He was preceded in death by his parents Joe Amos Sr. and Viola Pearson-Amos, siblings: Nathaniel Amos, Al Amos, Louis Amos, Geraldine Davis, Hattie Amos, and Georgia Prater, nephew: Bryan Amos. Loving memories left to wife: Joyce Amos, children: Catoya (Ardell) Allen, Shonna Amos, and Tanika Amos. 6 grandchildren, 6 brothers and six sisters. Homegoing celebration February 2, 2019 2:00 pm at Superior Funeral Services Chapel 5017 E. Broadway North Little Rock (501) 945-9922. Trudean Long Brown "Providing Services Your Family Deserves."